The Christmas star has a very important job to do. High in the sky, it must help lead the wise men and the shepherds to the manger-and to a special surprise! 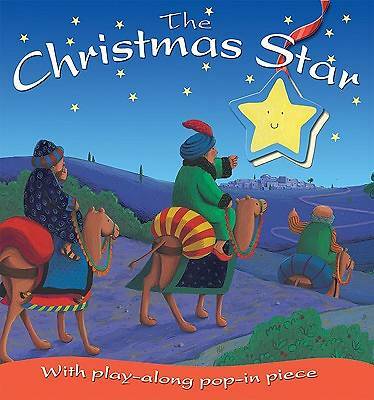 This short and simple retelling of the Nativity story features a die-cut star that young readers can place right into the story on each new page.